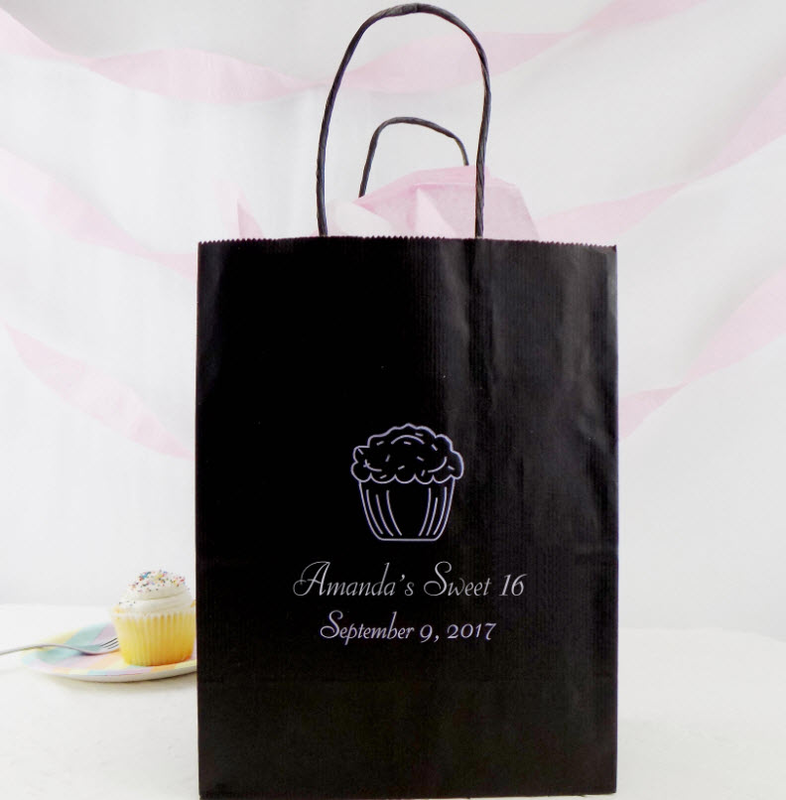 Store all of your guest gifts in these Sweet 16 favor bags. 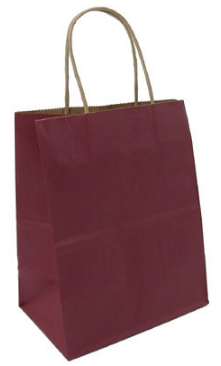 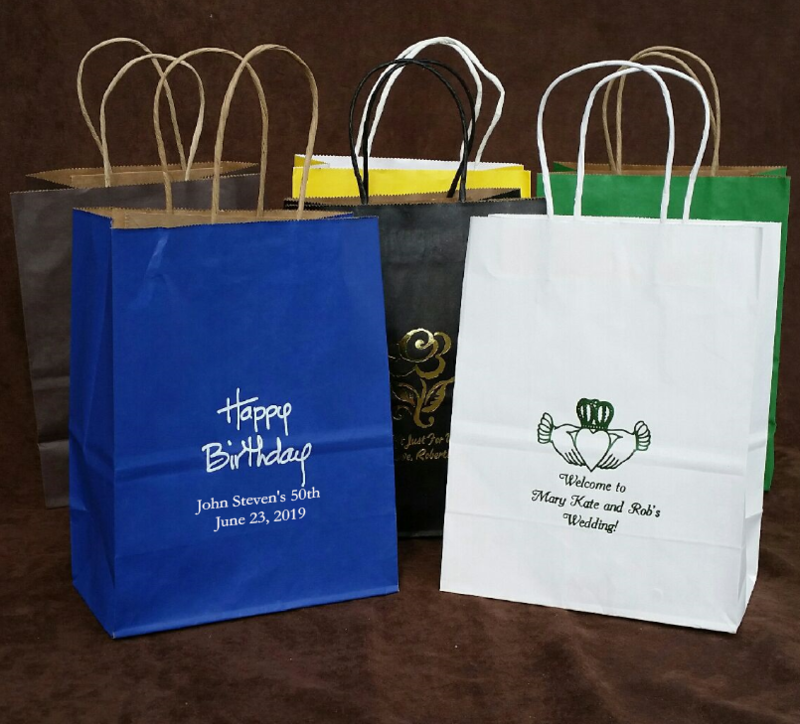 A fun graphic along with your custom message will grace the from of these paper shopping bags with twisted handles. 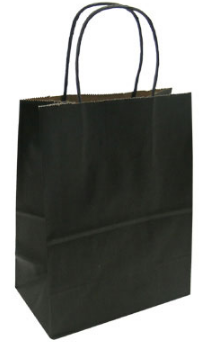 Each measures 7 3/4" x 4 3/4" x 9 3/4". 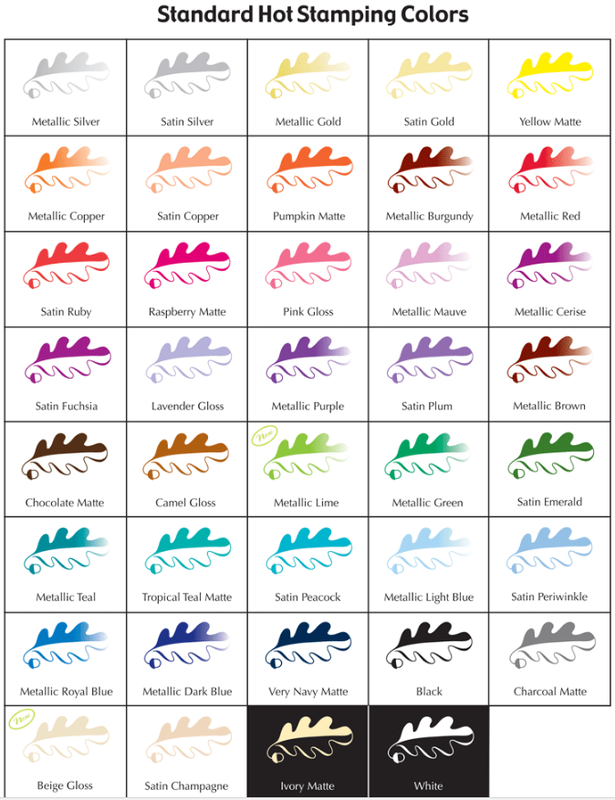 Choose from colors including black with subtle black stripes, cabernet, harvest gold, kelly green, natural kraft, parade blue and white. 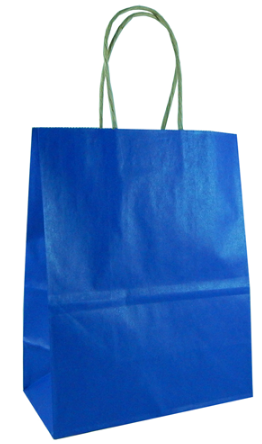 The interior of all bags is a kraft color with the exception of the white bag which has a white interior. 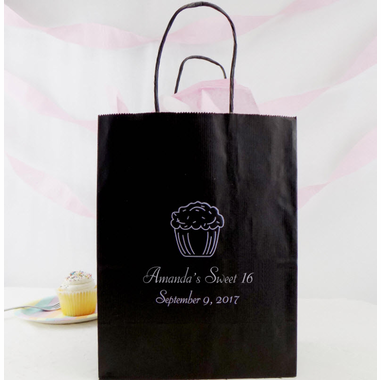 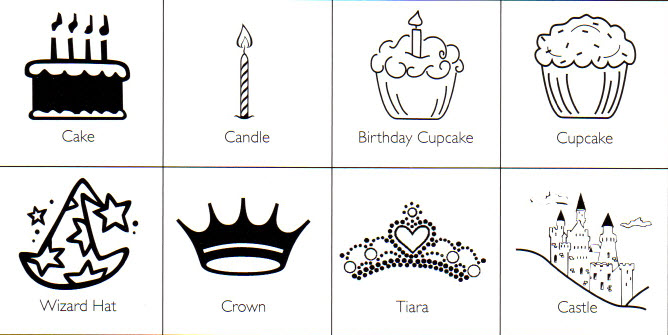 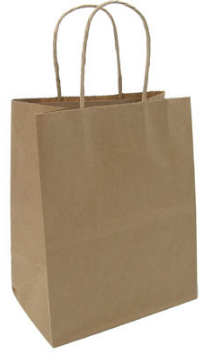 Request a free sample of any color bag by sending us an email: info@cool-party-favors.com . Please include your full name, shipping address, and bag color preference. 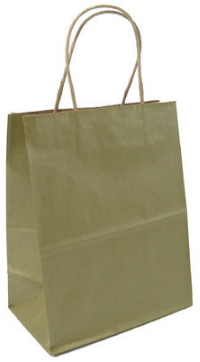 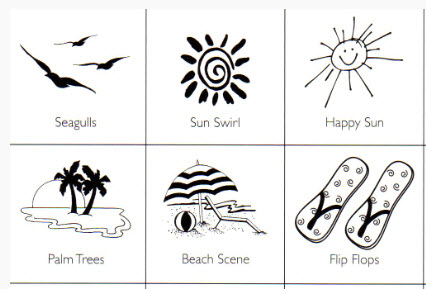 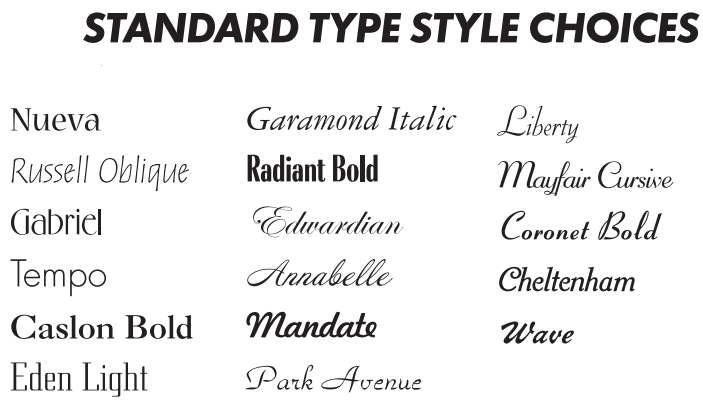 Samples are sent via the United States Postal Service.